Friday Stay & Play P1-3 2.45-3.45pm. Join Jake and have some sporty fun on Friday afternoons. A program of sport skills, fun games and challenges designed to develop the children’s motor-skills and fitness. All equipment will be provided. 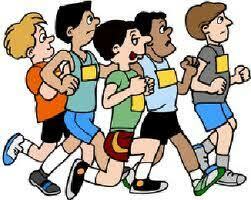 Please ensure your child wears gym kit and brings a bottle of water.